Businesses in Mississippi are looking for ways to partner with schools in their communities. According to a new survey, they say workforce readiness is most critical. MPB's Ashley Norwood reports. 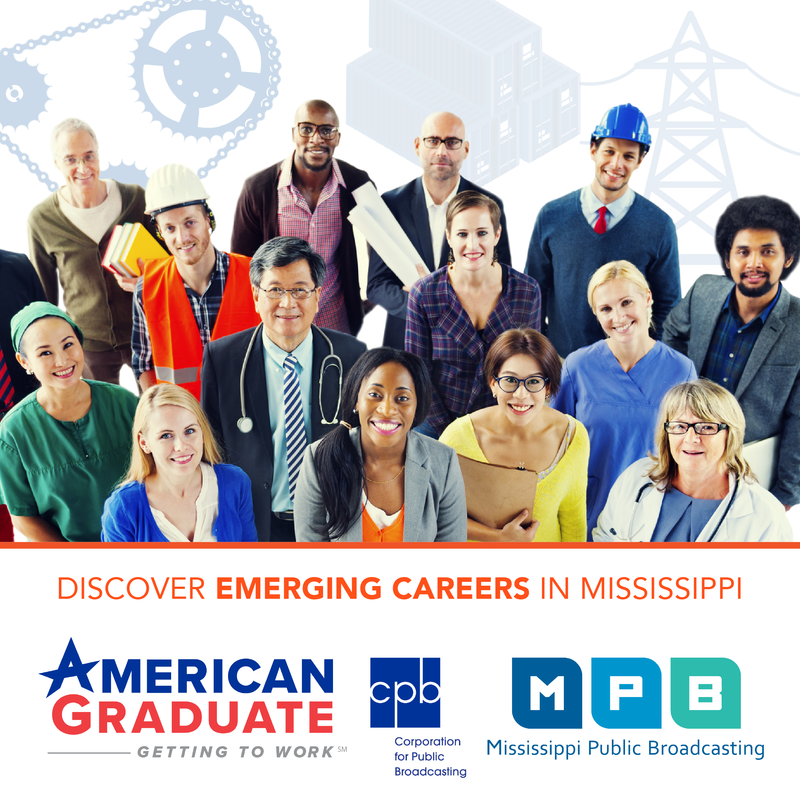 A well-educated workforce is among the top needs for small businesses in Mississippi. Five thousand businesses responded to a statewide survey sent by Secretary of State Delbert Hosemann's office. At a press conference this week, Hosemann says more than a third of businesses listed an educated workforce as its number one priority. "Instead of somebody coming out of high school, you know everybody's graduating from high school and you're getting your diploma, and say what are you gone do now? 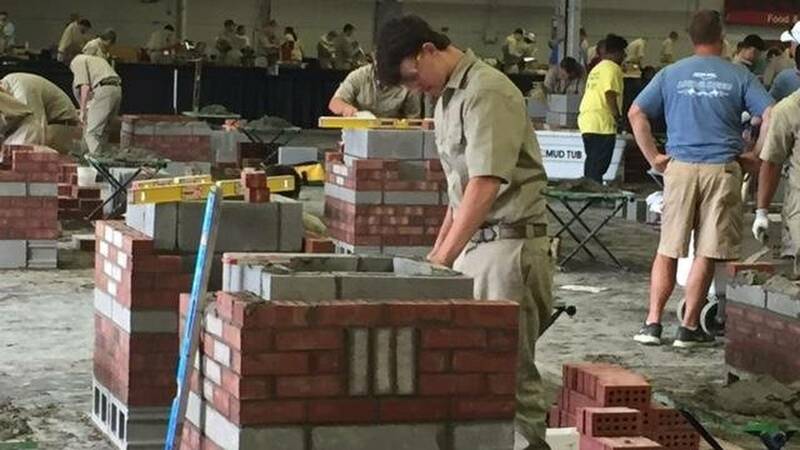 We want to start back in the tenth and eleventh grade by giving them technical skills," said Hosemann. Hosemann says some businesses are already offering internships and donating equipment into the classroom. At the Alcorn County Career & Technology Center in Corinth, 90 percent of high school students in the district are taking a career class. Rodney Hopper, the director of the center, believes such partnerships could have a positive impact on the future of businesses in the state. "If they had some experience, in a shop class or in a culinary class or like our health science students that do internships, they know what's expected of them. They are more likely to stay with that company and be a better employee," said Hopper. Among other responses, the survey shows soft skills such as work ethic, honesty, and communication are most valued by employers. Most businesses also believe upward mobility, top-rated public schools, and reasonable wages are the keys to retaining an educated workforce in local communities.